This year Summer Camp will take place in the Netherlands from 1st to 15th August. We are camping at the Gilwell Ada’s Hoeve campsite near to the town of Ommen. This is one of the largest Scout campsites in the Country and one that is known well to the Group having camped their a number of times. The most recent of which was in 2000. Keep visiting this page as all the information about camp will be posted here. Please click on the links below to download all the letters that have been issued. 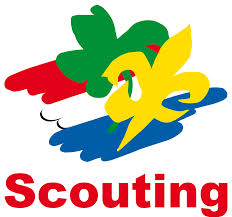 Scouts will be a member of one of four Patrols during camp, all named after towns or cities in The Netherlands. Click the link below to see the list of Patrols.